Oracle today (Oct 22.) released a mobile extension of its Application Development Framework (ADF). The new ADF Mobile is HTML5- and Java-based, and aimed at developers looking to build and deploy enterprise apps to mobile environments from a single code base. 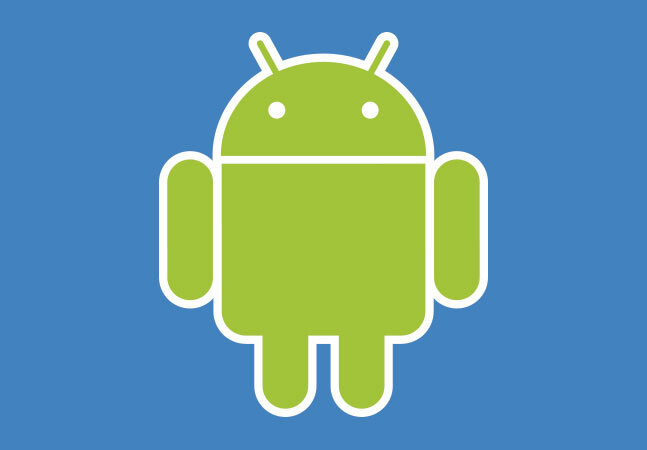 ADF Mobile currently supports deployment to iOS and Android. Oracle's ADF is a Java Enterprise Edition (Java EE) framework created to simplify enterprise app development, and to attract developers to Oracle's Fusion Middleware ecosystem. Originally billed as a productivity framework, it provides coders possessing less than an expert's command of Java EE with visual, declarative, and guided-coding features. Both the original ADF and ADF Mobile rely on a declarative programming model, which will be familiar territory to Oracle developers. "This is something we developed for ourselves, just like we did ADF itself, so that we could build our applications out on mobile devices, and do it in a smart way," Pataky told ADTmag. "Oracle's got one of the biggest portfolios of apps out there, and when you consider what it's like to move all of them to multiple mobile devices and keep up with multiple releases of multiple devices… well… Things get absolutely insane." To simplify that crazy process, Pataky said, Oracle built an ADF extension that would allow them to build an app once and deploy it to multiple mobile platforms. Now that the framework has proved itself internally, the company is offering it to its customers. And we should expect to see ADF Mobile apps coming out of Oracle "very shortly," Pataky said. 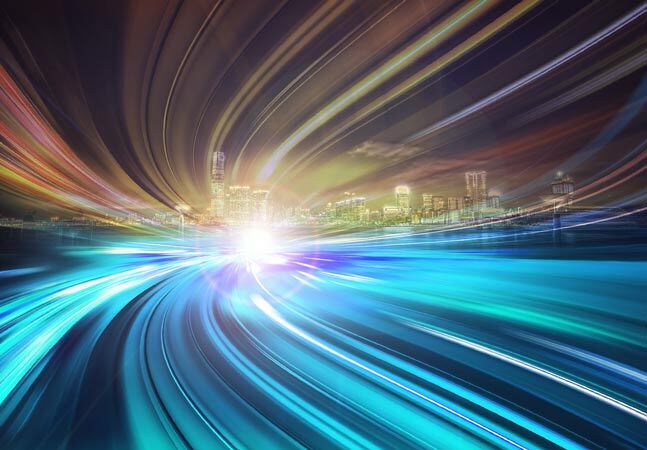 Oracle has been working with a number of partners globally on this release, including: Avanttic (Spain), AMIS (Netherlands), Innowave (U.S.), Opitz (Germany), Innovation Process Technology (Switzerland), The Future Group (Netherlands). Initially, ADF Mobile is supporting only iOS and Android, but Pataky said his company will consider supporting other mobile operating systems in the future if there's demand for that support in its customer base. "We're completely customer-driven on this," he insisted. "If our customers want it, we'll support it." "And let's face it," he added, "the idea of being able to run Java code on an iOS and still comply with Apple's licenses is going to be very compelling." More information about Oracle's ADF Mobile is available here.